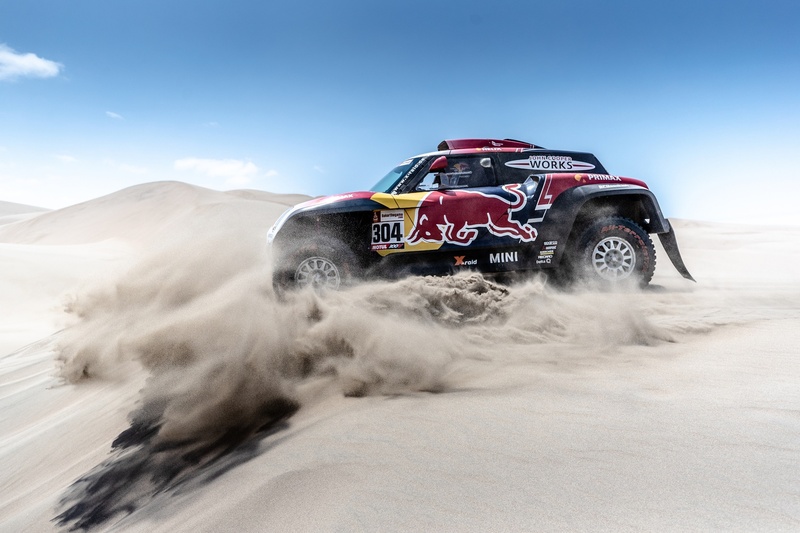 Dakar 2019 resumed on Sunday 13th January after an official rest day, Stage 6 of 10 was an 810 km race of which 309 km were Special Stage, where competitors race against the clock. 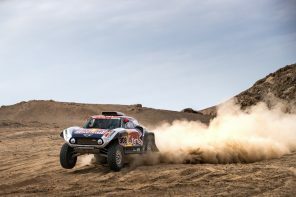 The start of Special Stage placed the competitors in the Tanaka Dunes – a difficult section of dunes that have previously shown they can end hopes of a good stage and Dakar result within kilometres of the start. 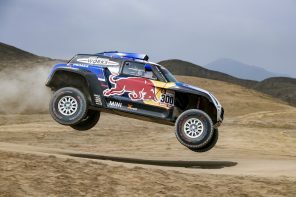 The MINI John Cooper Works Buggy of Carlos Sainz and co-driver Lucas Cruz was the highest placed MINI at stage end. In order to make up places and time, the Spanish duo pushed hard from the start and, despite three punctures along the stage, crossed the finish point in third position. Just over six minutes later, Cyril Despres (FRA) and co-driver Jean Paul Cottret (FRA) placed their MINI John Cooper Works Buggy in fourth. The first MINI John Cooper Works Rally to complete Stage 6 was that of Joan ‘Nani’ Roma (ESP) and co-driver Alex Haro (ESP). 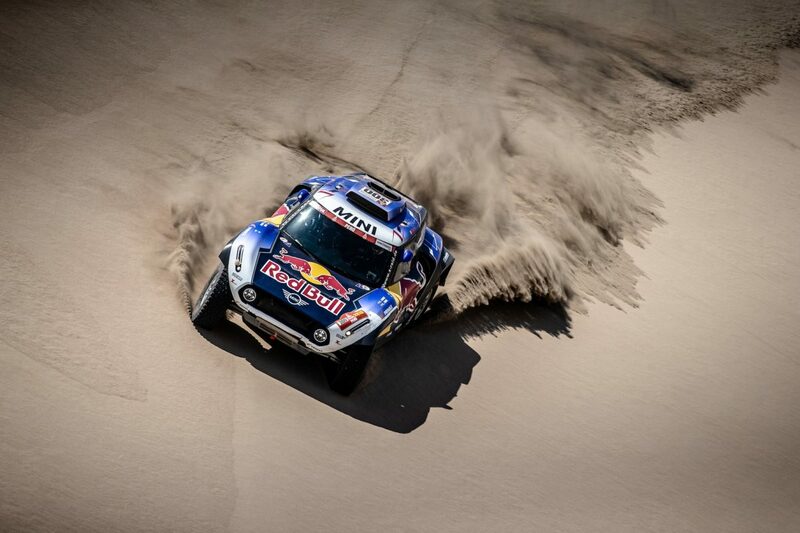 They too had a difficult time in the dunes but were happy with the end result of fifth in Stage. 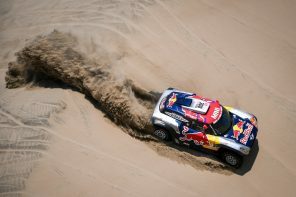 Stéphane Peterhansel (FRA) and co-driver David Castera (FRA) had some real bad luck just before exiting the Tanaka Dunes. They got stuck in the sand for 20 minutes after going to the aid of Roma who was already stuck deep. Pushing hard later to make up lost time, the MINI John Cooper Works Buggy crew eventually finished in sixth place. 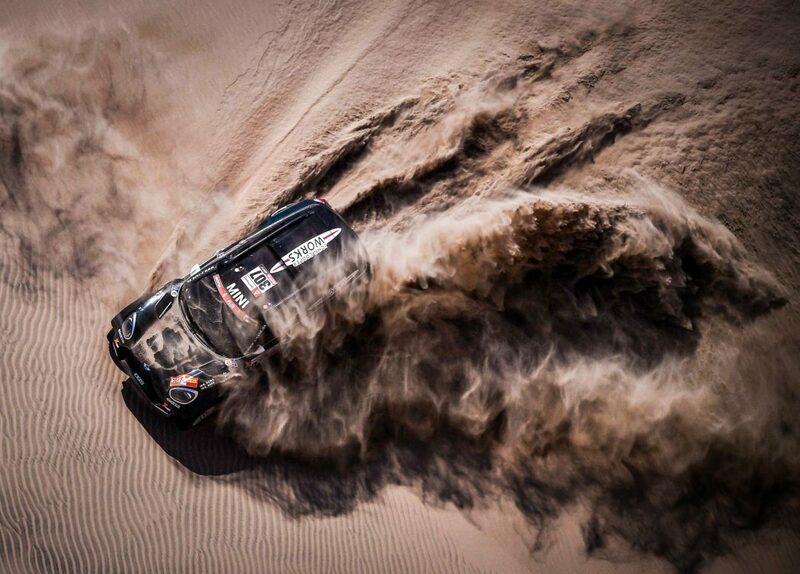 Yazeed Al-Rajhi (KSA) and co-pilot Timo Gottschalk (GER) also did not fare well in the dunes and later the rocky trails. To complete the stage in tenth position was some consolation. 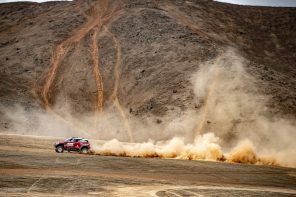 Jakub ‘Kuba’ Przygonski (POL) and co-driver Tom Colsoul (BEL), also in a MINI John Cooper Works Rally, didn’t have the best of days in their Dakar campaign and finished the stage in 14th place. The same conditions plus an extra dose of bad luck saw the MINI crew of Boris Garafulic (CHI) and co-driver Filipe Palmeiro (POR) credited some hours later with a stage result of 45th. 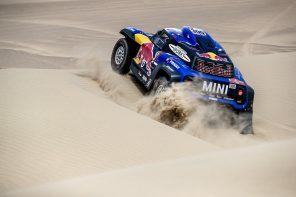 Day 7 of Dakar 2019 also saw the return of MINI John Cooper Works Rally crew Orlando Terranova (ARG) / Bernardo ‘Ronnie’ Graue (ARG) in the new-for-2019 Semi-Marathon – a separate race designed to allow competitors who had dropped out of the first half of Dakar 2019 to complete the event, but with no bearing on the final Dakar results. The MINI crew successfully completed Stage 6. Next race is Stage 7, San Juan de Marcona – San Juan de Marcona. 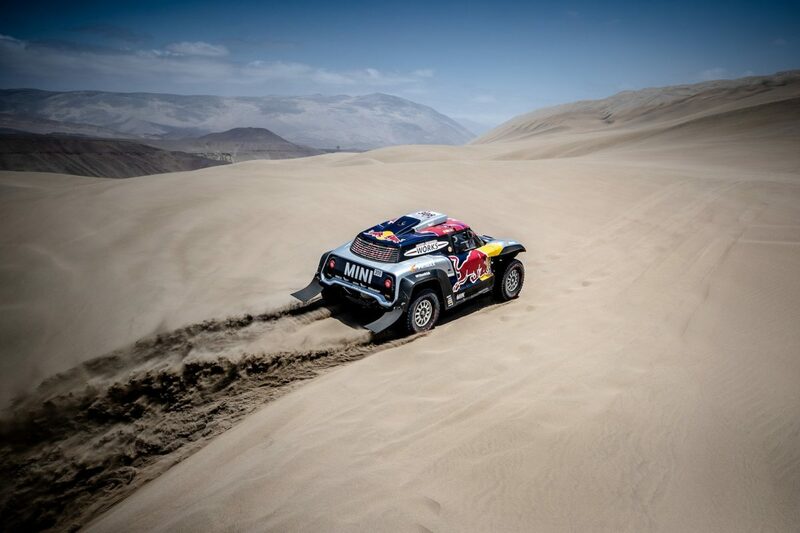 For more information about Dakar 2019, please visit the host’s event home page here.